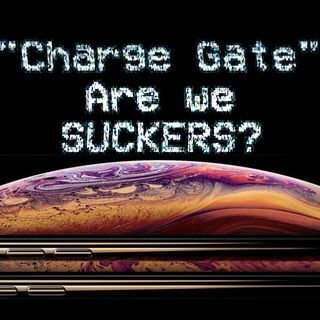 Apple "Charge Gate": Apple's contempt for consumers knows no bounds. Here we go again. Apple expects top-dollar and still ships faulty products. Your new $1,500 iPhone probably has problems charging, yet Apple is still silent about the issue (as of this recording date). When will we start talking with our wallets?